Dr. Suzanne Yee approaches cosmetic surgery as a discipline combining classical art and modern science. 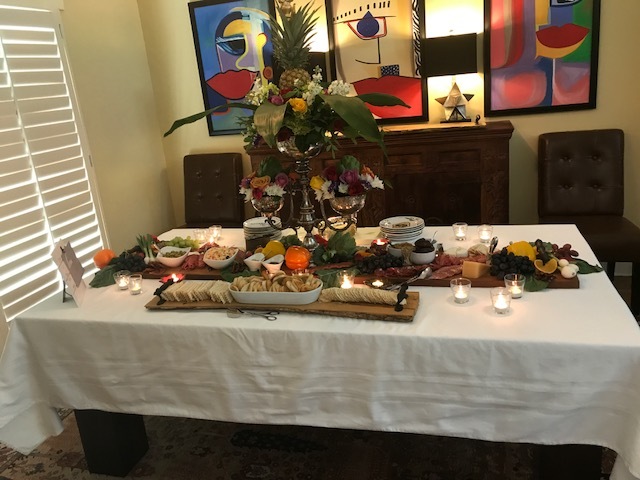 Dr. Yee has a keen sense of aesthetic balance and harmony, which are the underlying elements of beauty. 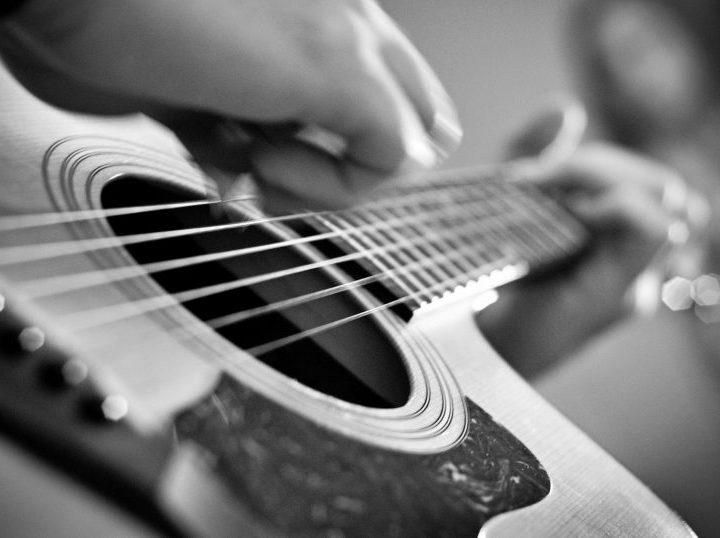 Her years of experience and specialized medical training allow her to apply her artistic talent and sensibilities. Hyperpigmentation is a skin condition that many of us are familiar with. It is a darkening of skin that occurs when an excess of melanin, the brown pigment that produces normal skin color, forms deposits in the skin. According to Dr. Yee, hyperpigmentation in ethnic skin can be the most challenging to treat given differences in melanin biology. SkinMedica is introducing an Evolution in Pigment Correction! 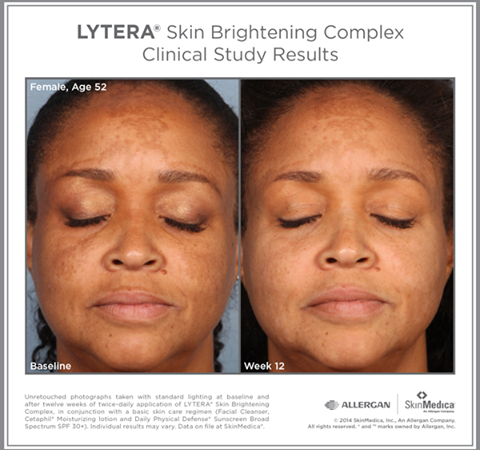 Lytera 2.0 is an advanced formulation clinically shown to significantly reduce the appearance of even the most stubborn hyperpigmentation across diverse skin tones and all skin types. 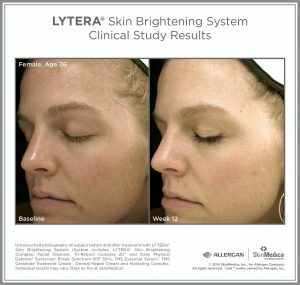 With it’s retinol-free , non hydroquinone formulation, Lytera 2.0 is compatible with sensitive skin. 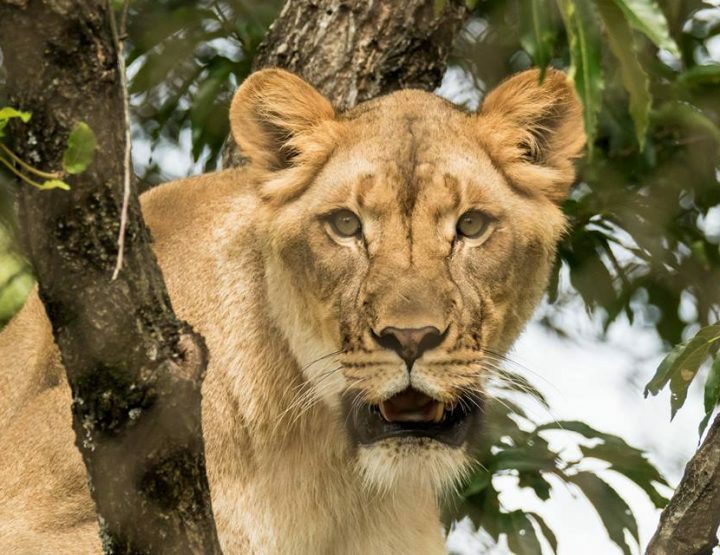 Initial reduction in the appearance of discoloration seen as early as 2 weeks! 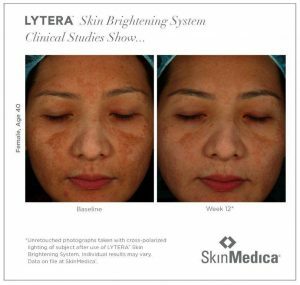 9 clinical studies, 3 countries and over 200 patients Lytera 2.0 has been extensively researched in multiple ethnicities and skin types! 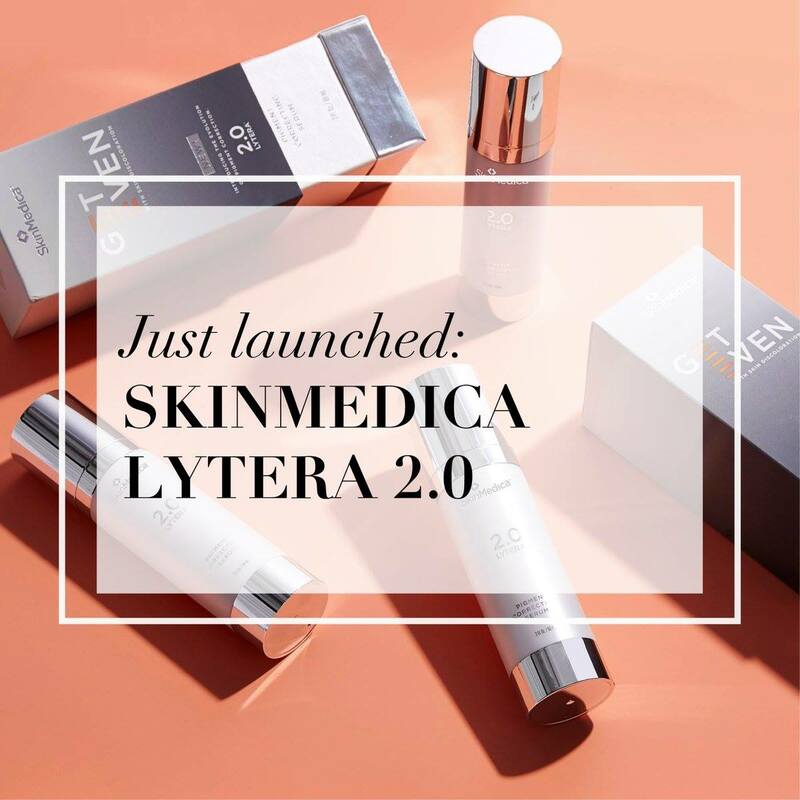 The anticipation of this esteemed product has been building, and will be introduced at the Lytera 2.0 Launch Party on March 22 from 4-6 p.m. at Dr. Suzanne Yee Cosmetic and Laser Surgery Center. There will be a free gift, goodie bags, food, refreshments, and awesome deals you don’t want to miss out on! Dr. Yee, Carla & Lytera rep on site for consultations! 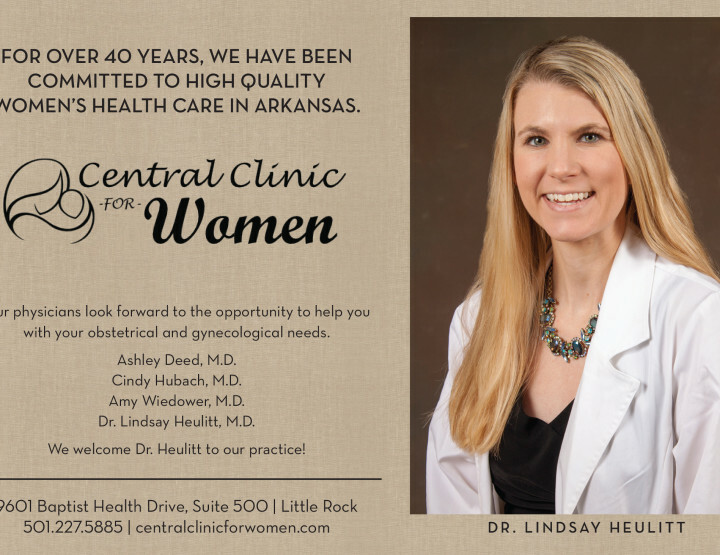 Call 501.224.1044 or private message to reserve your spot! If you have any friends who may benefit from this product please bring them with you!